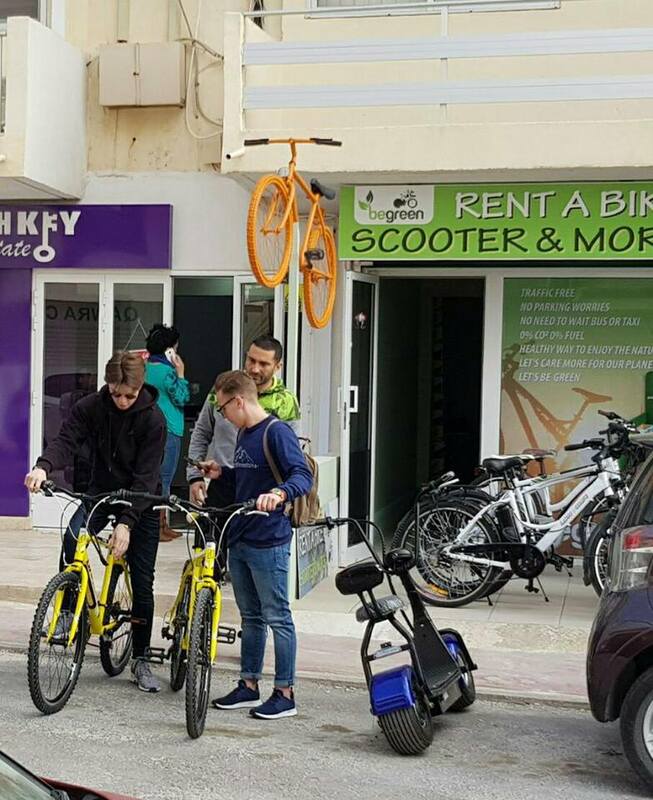 BeGreen Rent a Bike, 14,	Triq l-Imhar, Qawra Welcome to BeGreen Rent a Bike, Scooter and More Begreen is the dream of owner Boyan, who is passionate about a healthy lifestyle and looking after the environment. 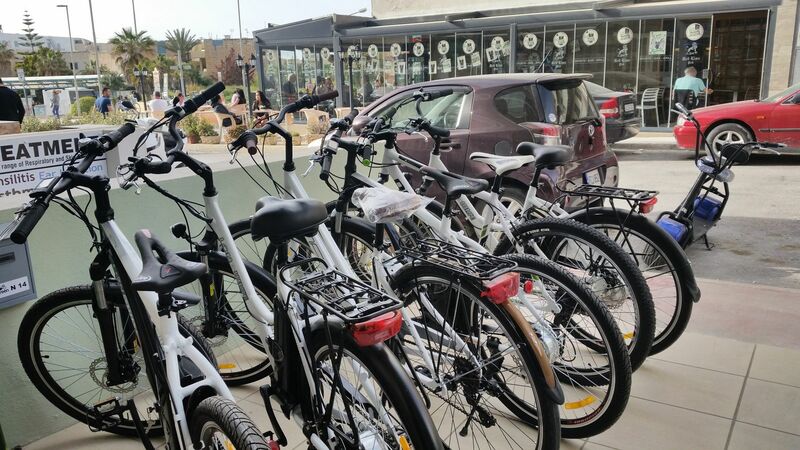 As we become more and more aware of the effects of the modern world on the environment, people are now far more conscous of the way that […] Tel. 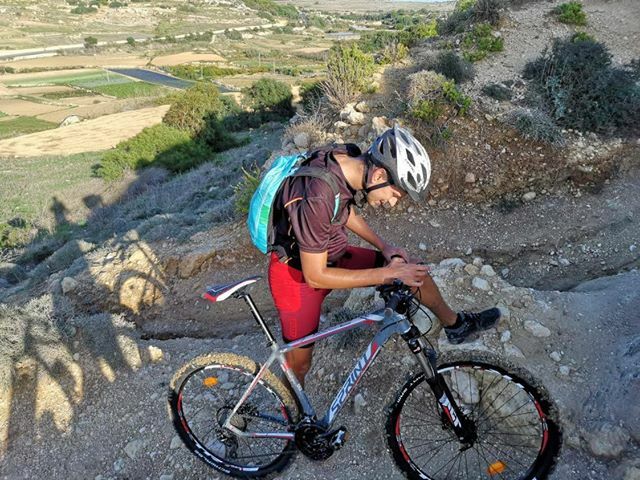 77030304. 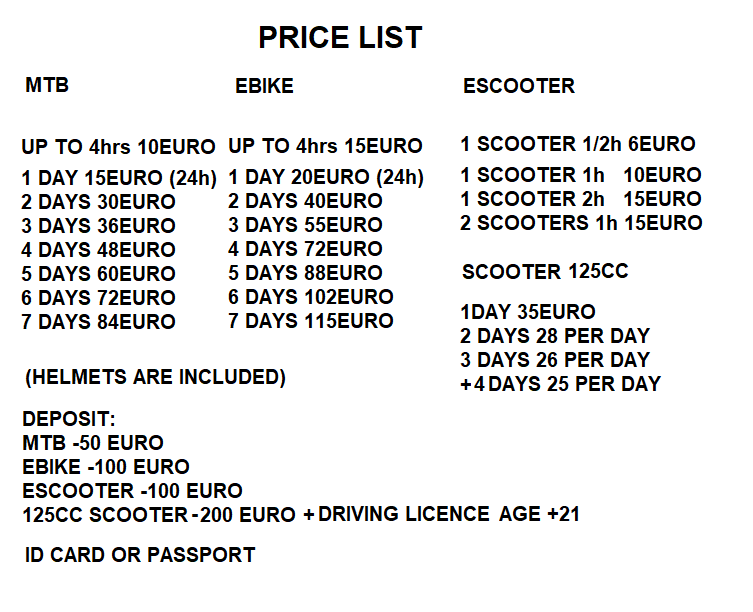 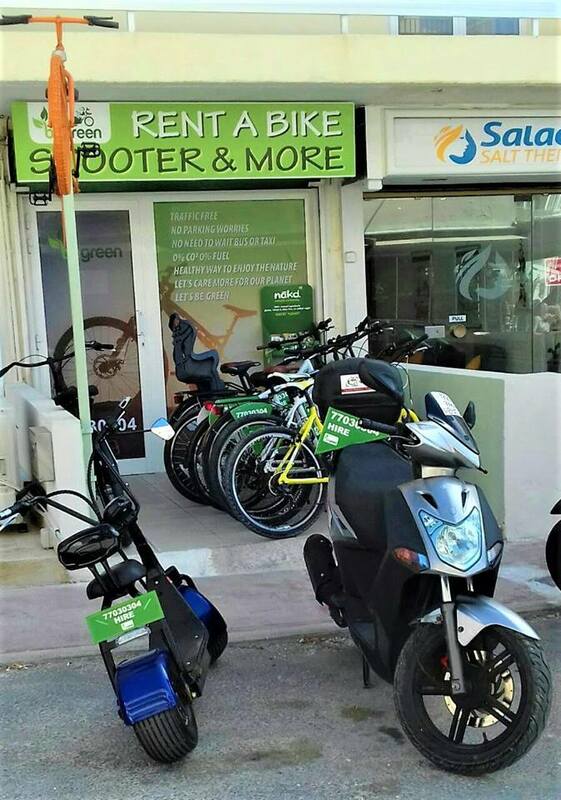 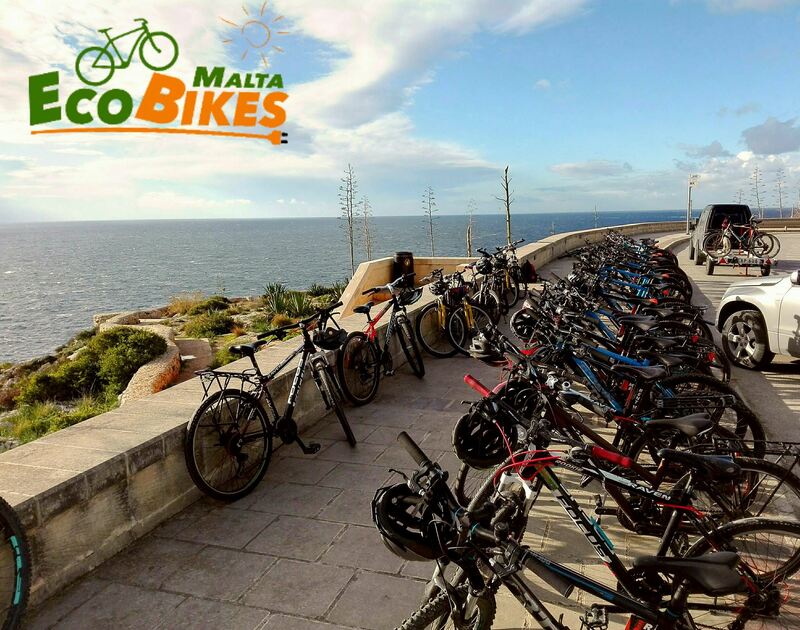 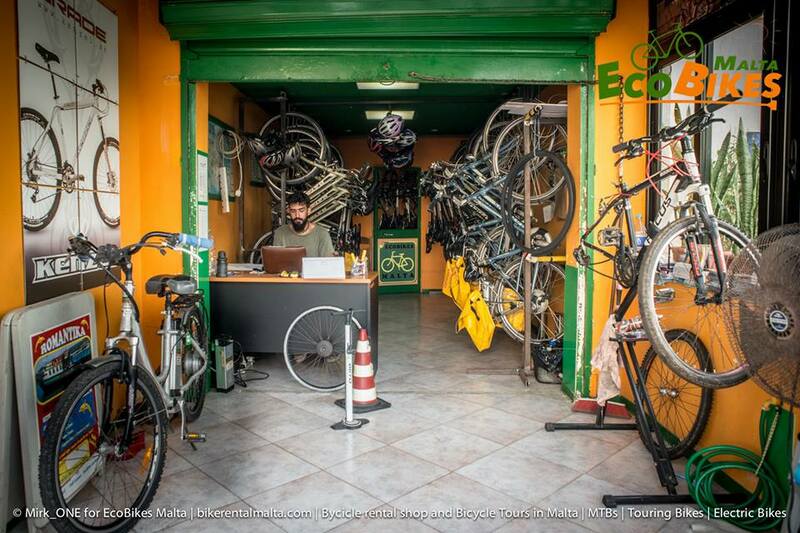 EcoBikes Malta, 8,	Triq l-Imsell, Bugibba SPB 2440 Welcome to Ecobikes Malta Whether you’re looking for mountain, trekking or electric bike rentals in Malta then come to EcoBikes Malta in Bugibba! 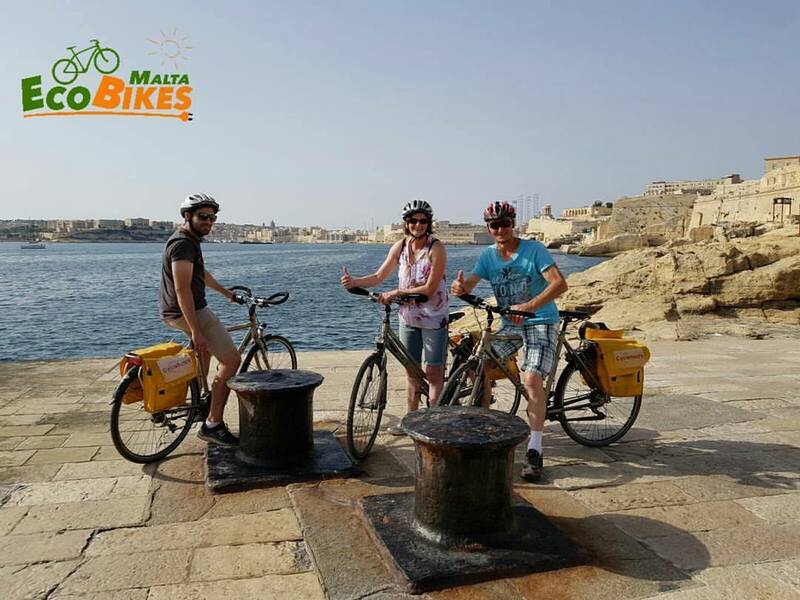 Located near the promenade, Matteo and Giovanna offer to locals and tourists modern and safe cycles to suit all riders at very reasonable rates. 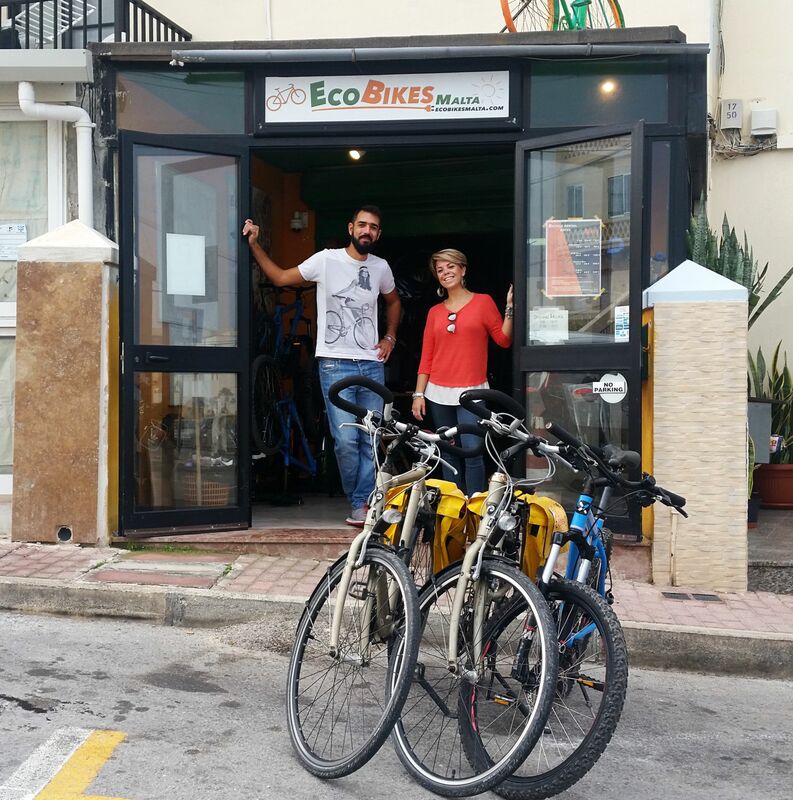 We love cycle, we love bicycle, we […] Tel: 99471627.